The Ossining Documentary & Discussion Series continues with Dear Governor Cuomo. With the news that Governor Andrew Cuomo might lift the four-year moratorium against hydraulic fracturing (fracking) in New York state a concert/protest was organized on the doorstep in the state capitol of Albany. 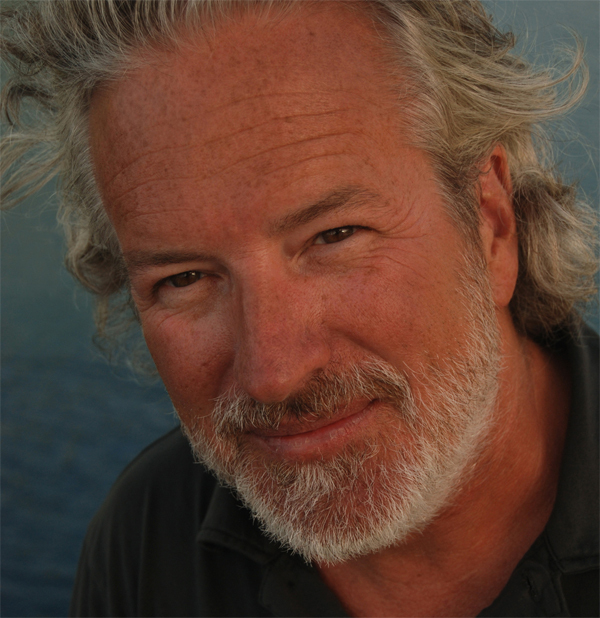 A six-time grantee of the National Geographic Expeditions Council and award-winning writer and filmmaker Bowermaster has been writing about environmental issues for nearly three decades (exactly 20 years ago, on Earth Day 1990, he published “Saving the Earth,” an award-winning book that looked at the major environmental problems – and solutions – of the day). 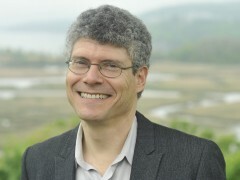 Paul Gallay is an attorney, educator and non-profit executive working to protect community character and improve environmental sustainability. Paul spent over a decade as an executive in the land conservation movement in New York and Maine, protecting thousands of acres of sensitive land, expanding the constituency for land conservation and promoting sustainable development practices. As President of Riverkeeper, Paul fights for a cleaner Hudson and safer drinking water for over nine million New Yorkers. 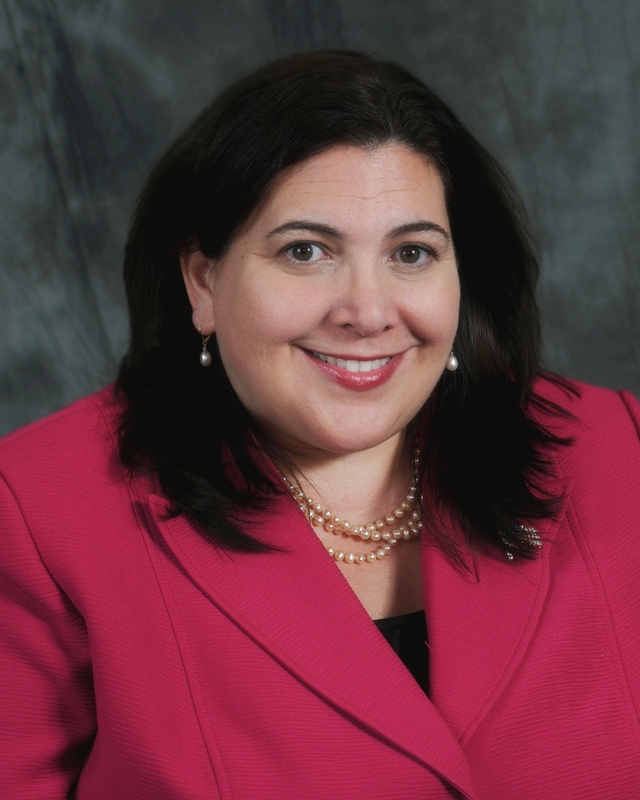 Catherine Borgia serves as the chair of the Government Operations committee, which provides legislative oversight for the Department of Public Works and Transportation, Parks and Recreation, Housing and Labor. Before becoming Town Supervisor, Borgia served four years on the Ossining Village Board. She worked for seven years as chief of staff to NYS Assemblywoman Sandy Galef. In addition to her legislative role, Catherine is a marketing and communications professional assisting Fortune 500 companies, non-profit corporations, small businesses and major laws firms. A long-time community volunteer, Borgia co-founded the Ossining Microfund, and serves on the Rotary Club of Ossining, the Junior League of Northern Westchester, Ossining Communities that Care, and the Teatown Advisory Board.